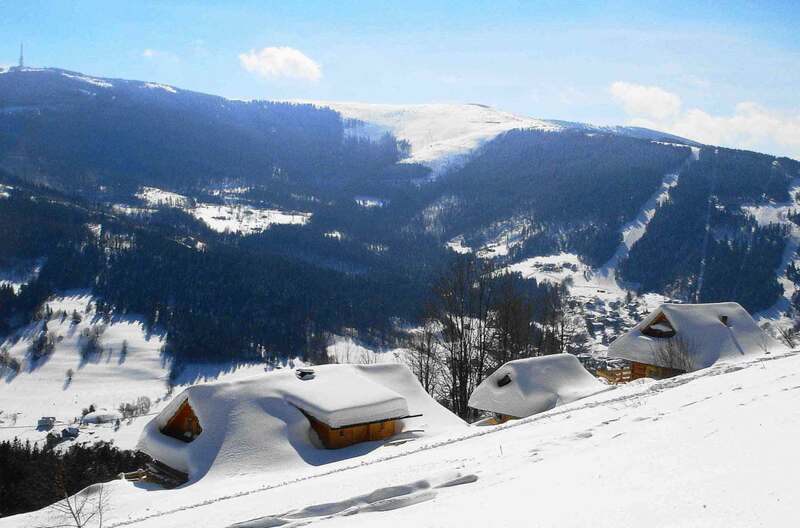 Choose Poland for your next ski holidays! 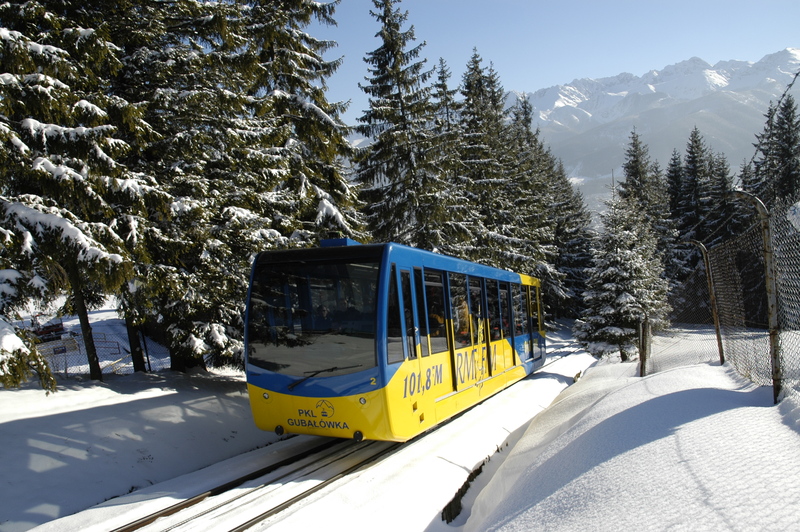 Check out the best value ski resorts. The town is situated 120 km south of Krakow at the foot of the Tatra Mountains which constitute the border between Poland and Slovakia. Szczyrk is a village of 5500 inhabitants situated at the height of 600 m above sea level, 110 km from Krakow. 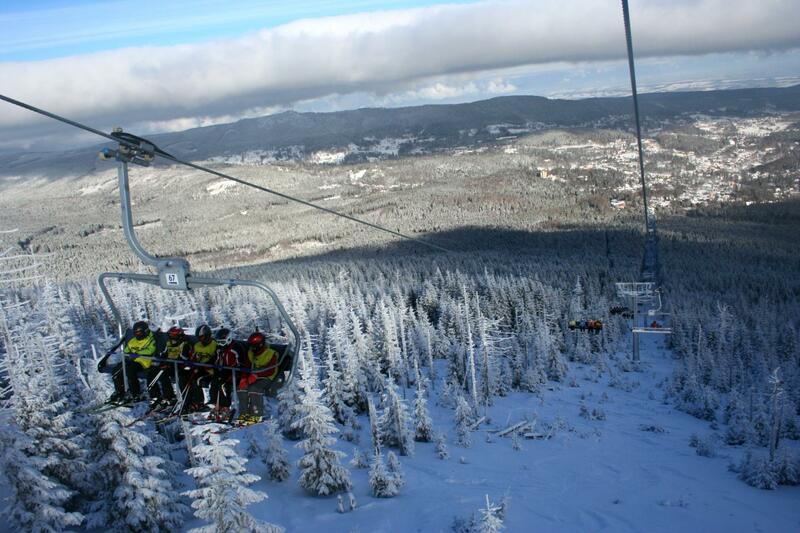 Szklarska Poreba is situated in southwest Poland, at the foot of Karkonosze mountains – the highest range of Sudety.